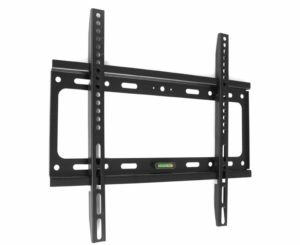 Amazon is here with a great deal offering I Tek PERETAIL Universal Flat Wall Mount Fixed For 19-inch To 42-inch LED/LCD TV at Rs 296. Grab Now..!! How to Buy I Tek PERETAIL Universal Flat Wall Mount Fixed For 19-inch To 42-inch LED/LCD TV?